Hello lovelies! 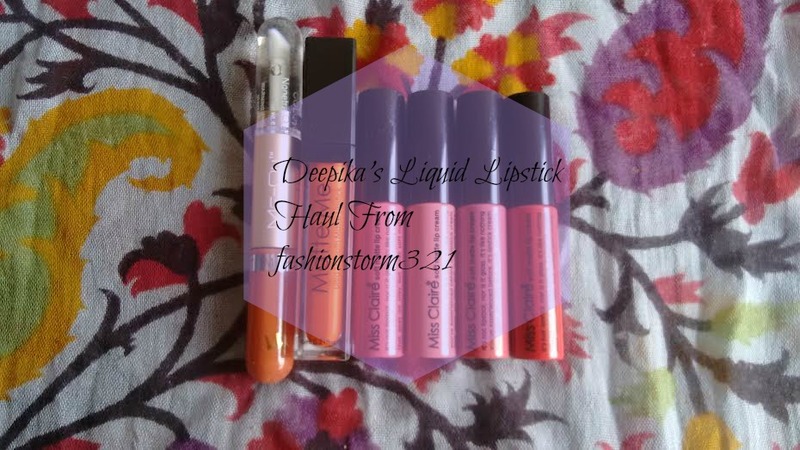 I recently purchased a couple of liquid lipsticks from an Instagram store called fashionstorm321 which I am going to reveal here. 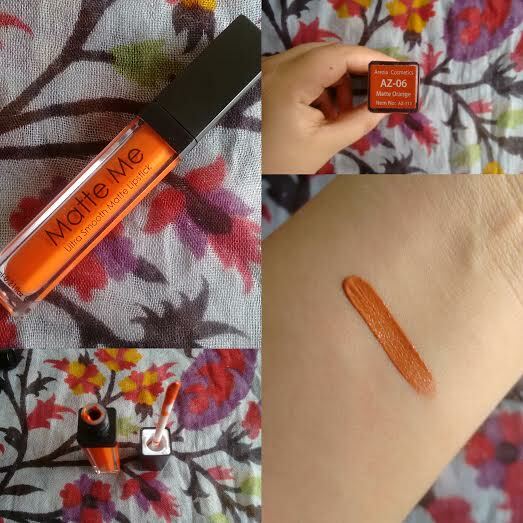 It's actually a woody brown colour but it looks tangerine in the picture/swatch. 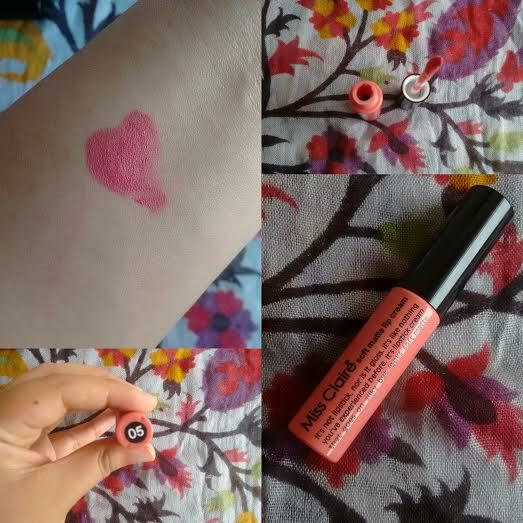 I have not started using it but I could judge it's staying power as to how I had to put in quite an effort to remove the swatch off my hand haha. It's a nice and every day wearable pink. It has a creamy texture as the name suggests. 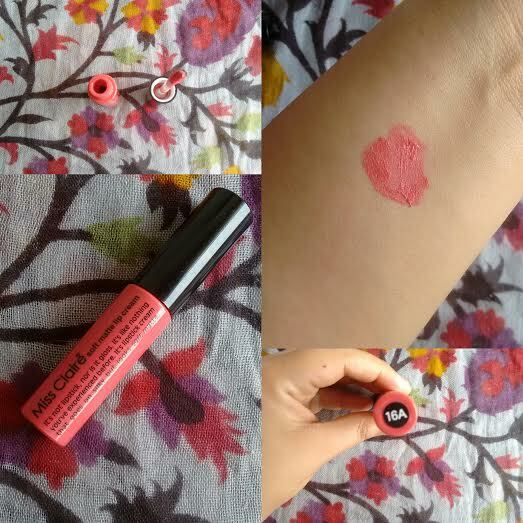 It's a coral shade with peach undertones and is great for office, college. 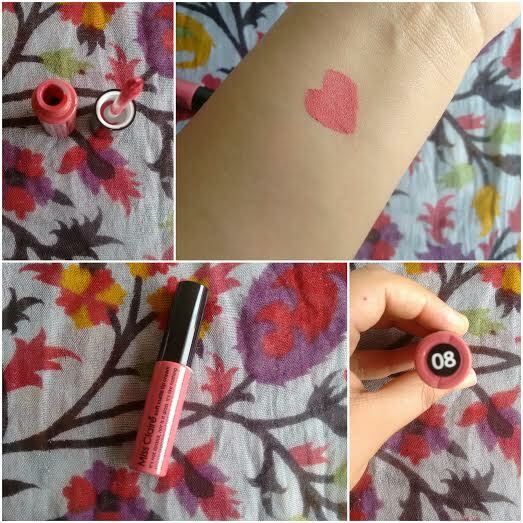 It's my most favourite out of all the lip creams. It's a wearable dull red. Perfect for work/meetings. It's an orange with rust/brown undertones. 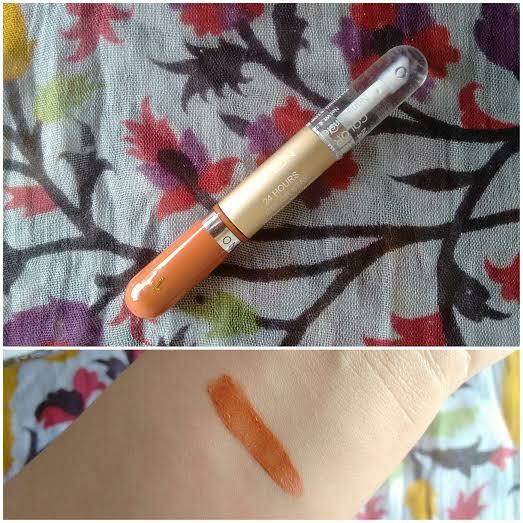 It's actually brighter than it looks in the swatch. And that's it! I purchased only these many liquid lipsticks and I have not started using them as yet. I will update the review after I have used all of them for a considerable amount of time. Disclaimer: The products featured in this post are my own purchase and the views and opinions expressed hereby are strictly unbiased, based on my personal experience. thanks for the detailed review Deepika. 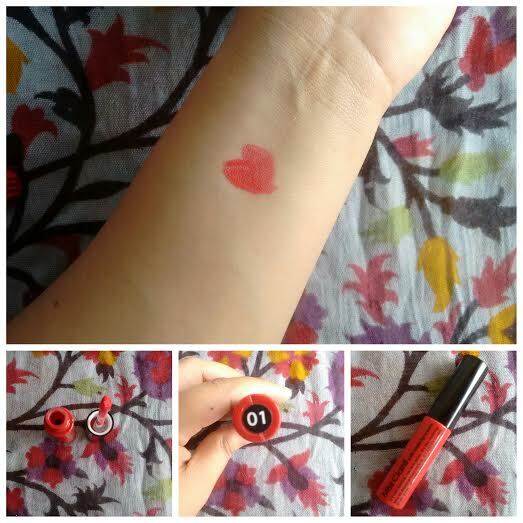 I am new to makeup and have similar interests like you both. This is a total new brand to me and thanks for introducing.